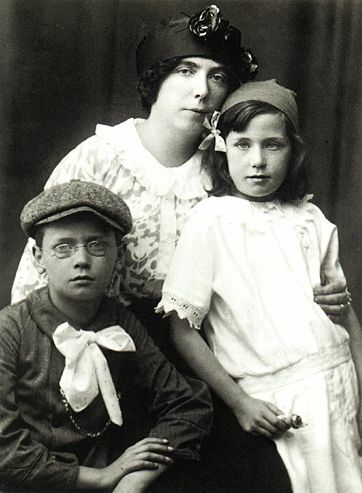 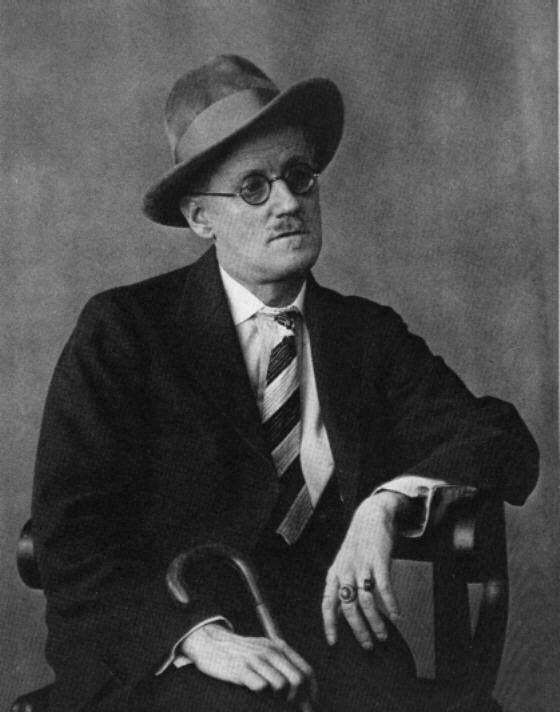 This website is a collection of information and sources about the Irish author and modern literary giant, James Joyce. 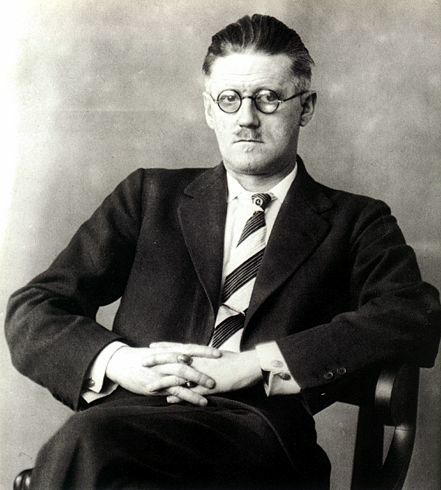 To many, Joyce, is considered to be a towering genius of experimental writing and his works have influenced the way that writers think about their craft both from inside the writing process and in how their readers will be affected by their expression. 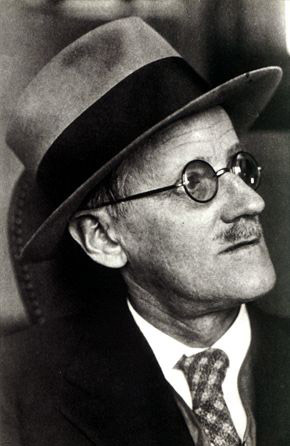 The author of Ulysses—which has been named by some as the greatest novel of the 20th Century—and several other works of Literature that have virtually defined the technique known as stream-of-consciousness writing is placed among the greatest of writers of all time. 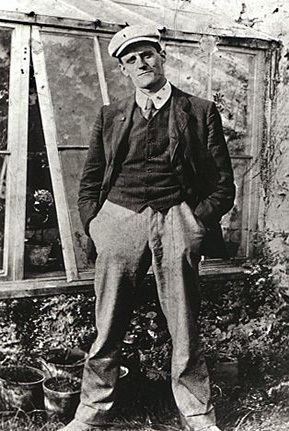 Yet, to other critics and authors, Joyce's body of work simply focuses on form, rather than content. 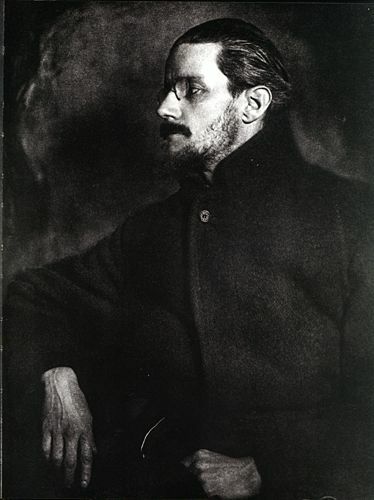 Succesful author of several worldwide bestselling novels, Paolo Coelo, said recently in speaking about Joyce's influence on writing, "Today writers want to impress other writers...one of the books that caused great harm was James Joyce's Ulysses, which is pure style. 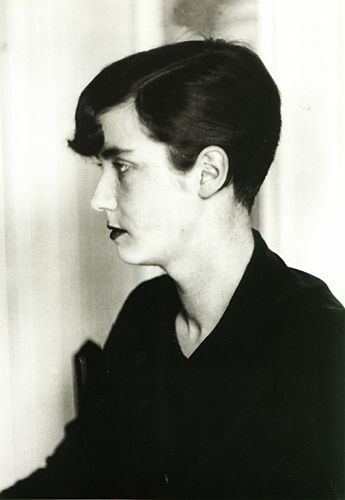 There is nothing there. 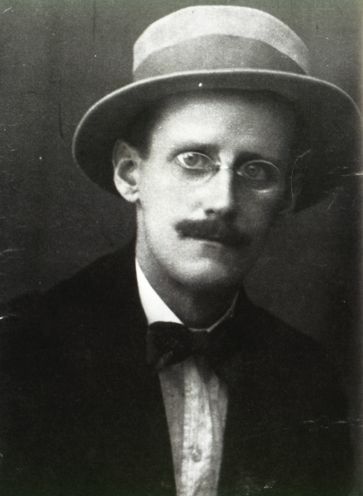 Stripped down, Ulysses is a twit."